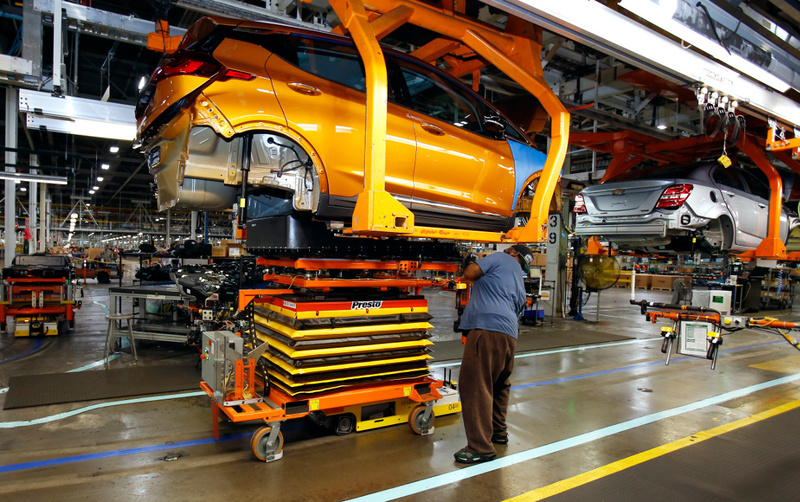 Workers install a battery pack into a Chevy Bolt at a plant in Orion Township, Michigan. Clean energy advocates say the automotive capital of the world could be doing more to support the growth of electric and alternative fuel vehicles. While major automakers in Michigan are embracing a future of electrified transportation, state policy is still lagging when it comes to actually increasing the number of electric vehicles on the road. According to the group Clean Fuels Michigan, the state is one of only 13 that doesn’t have statewide incentives for purchasing electric vehicles and ranks 41st for deploying all forms of alternative fuel vehicles, such as those powered by natural gas. Mike Alaimo, executive director of Clean Fuels Michigan, added that Michigan is “about average” for EV deployment per capita as well as the number of EV charging stations and other forms of infrastructure, which he said was initially bolstered by federal stimulus funding. “We think that has a lot to do with the fact that we don’t have a comprehensive regulatory model for the buildout of (EV) infrastructure in Michigan,” Alaimo said. 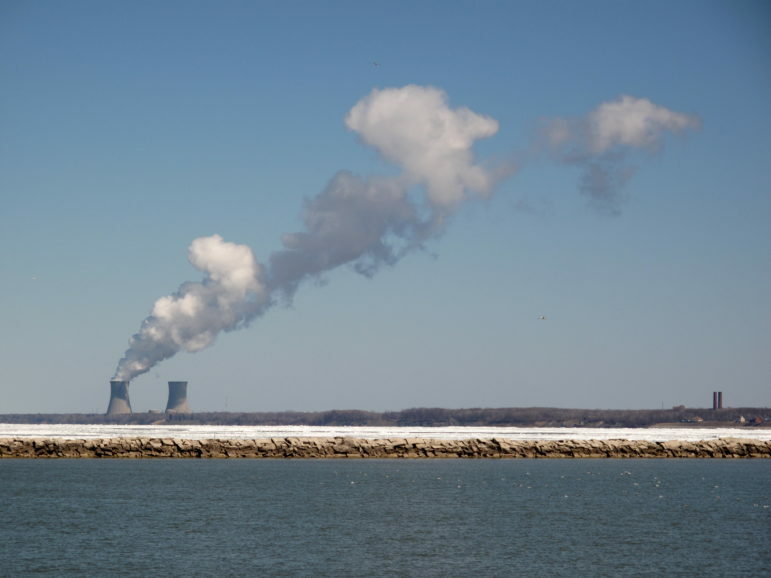 “You have a majority of states that are either having the conversation as we speak and are farther along than Michigan, or have already put frameworks in place. 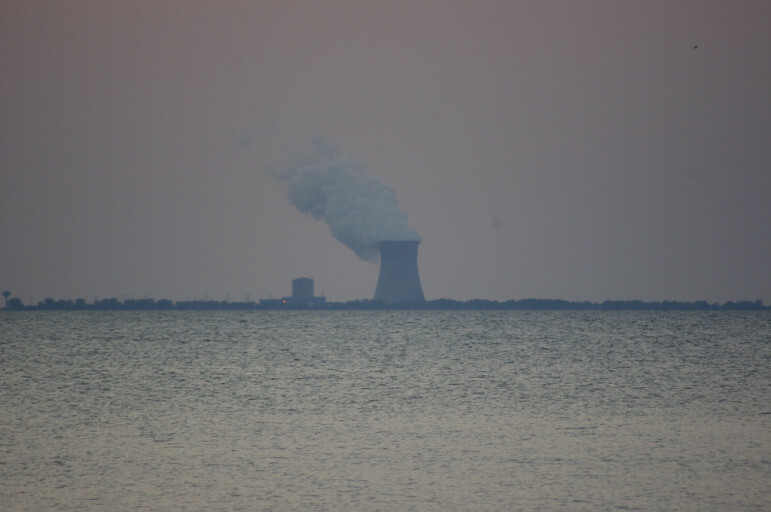 Solving these complex and fast-changing regulatory challenges will be the subject of an Aug. 9 technical conference in Lansing being convened by the Michigan Public Service Commission (MPSC). Pulling together utilities, automakers, charging companies and clean energy groups, the goal is to start looking at questions of how to build and pay for the infrastructure to support electric vehicles. 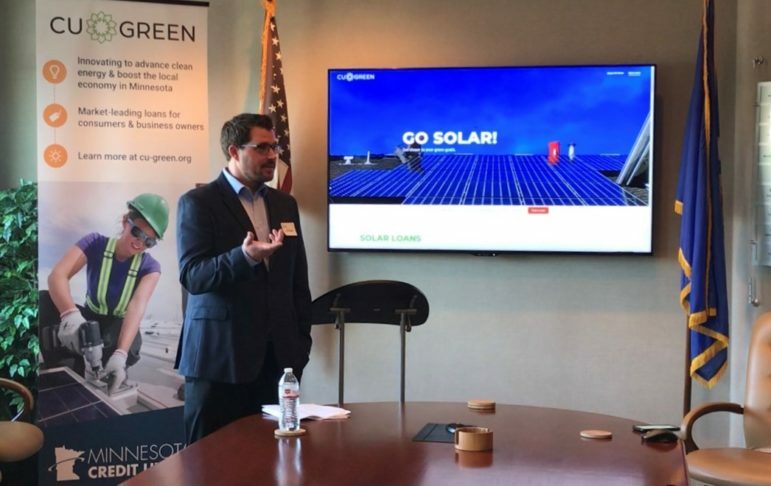 The conference is the outcome of a rate case that began last year in which Consumers Energy proposed a $15 million EV infrastructure plan — the first of its kind in Michigan. Consumers planned to own hundreds of charging stations across its service territory, which would have been paid for by all of its ratepayers, as well as provide rebates for home-charging stations. The idea was that infrastructure buildout would encourage more EV ownership. The plan, however, met with opposition from MPSC staff, the attorney general as well as the manufacturing company ChargePoint, which claimed it would have stifled competition in the market place. Though there was still support for a scaled-down pilot project, Consumers ended up withdrawing the plans all together. Public Service Commission members decided the conference was the next best step. Topics to be covered include the state of electric charging and compressed natural gas fueling technology, how ratepayers would be impacted in the infrastructure buildout, and what role regulators should play. One of the key sticking points in Michigan and elsewhere is determining who should pay for the infrastructure. 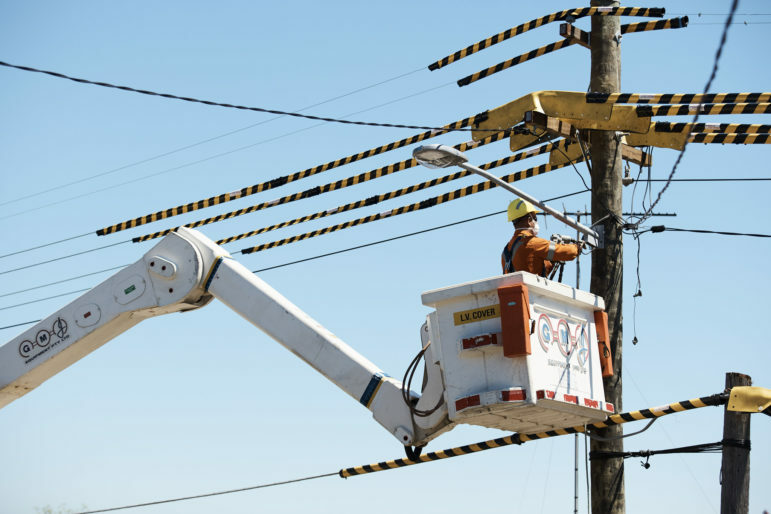 One of the common criticisms of Consumers’ proposals is that it would have largely shut out the private sector from continuing such investment, even though most agree utilities should play at least some investment role in the early stages. 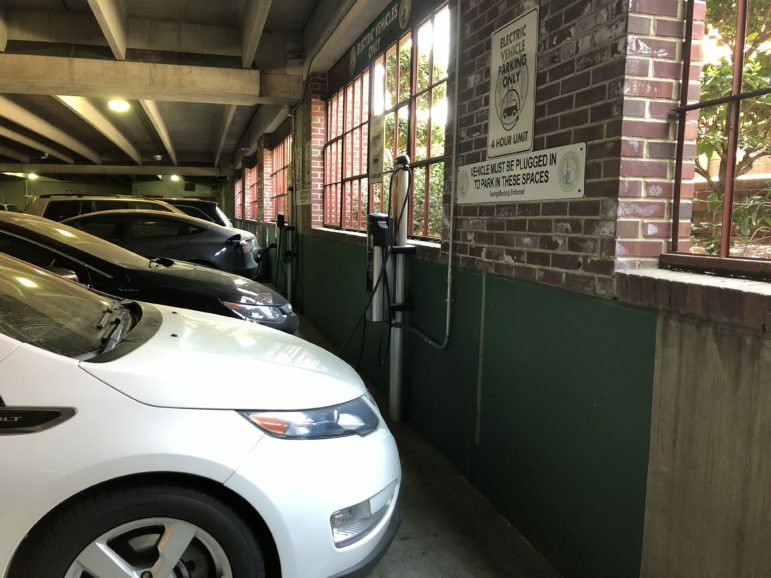 Also, the attorney general’s office criticized the plan for spreading costs among all ratepayers, even though advocates believe that should be in place considering the potential grid benefits with EV charging. Jurgen Weiss, head of The Brattle Group’s climate change practice who is scheduled to speak at the conference, said electrifying the transportation sector is not only a path to lowering greenhouse gas emissions economy-wide, but also a growth opportunity for utilities. 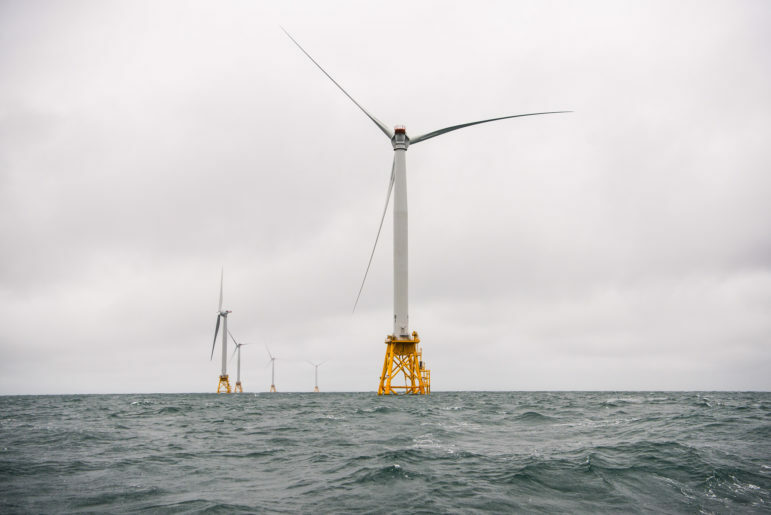 “If they like increasing sales, they should be in the favor of electrifying stuff,” Weiss said, a topic covered in a Brattle report earlier this year. However, that can be limiting as utilities — such as Consumers — ask regulators to approve investments and, therefore, increase customer bills. 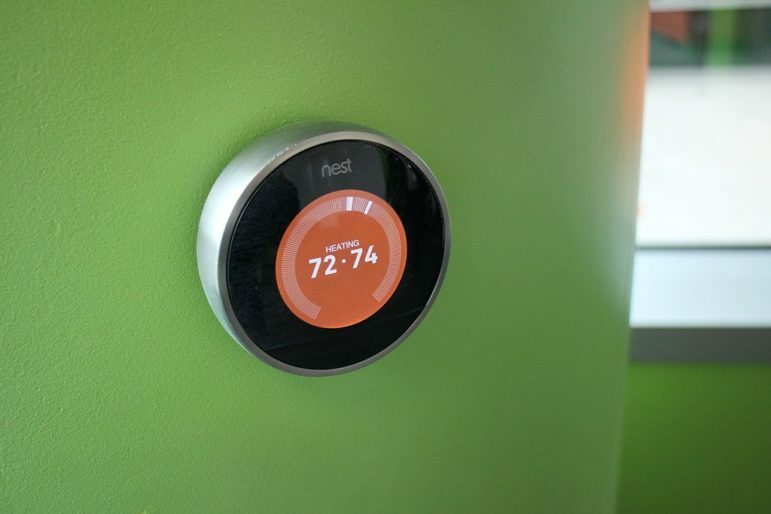 Weiss said a path forward could be regulators’ focus on an overall energy bill rather than just the electricity customers pay for. Weiss said another question is on who pays for the charging infrastructure, which could be done through an entire rate base, just EV drivers or in the case of investor-owned utilities, stakeholders. He envisions utilities playing an early role to jumpstart infrastructure investment that stimulates private investment later from the ChargePoints of the world. Additionally, a focus on individual drivers simply swapping their gasoline-powered cars for electric vehicles ignores the potential for switching fleets (for example, municipally owned vehicles), ride-sharing and autonomous vehicle development. And an increased focus on fleets or autonomous vehicles is, in a sense, low-hanging fruit, Weiss said. “If I were a public utilities commission, I would encourage the utilities I regulate to think about making proposals that focus at least on these other segments of the transportation system,” Weiss said. Meanwhile, incentives for buying electric vehicles come in many forms. At this point, it’s relatively early to tell what’s working and what isn’t, Weiss said. And other factors — such as “range anxiety” — still are playing a critical role in consumers’ decisions. Weiss believes getting through the early adoption phase will require a combination of incentives to lower the cost of EVs, building infrastructure to ease range anxiety, and a marketing plan to educate the public. “In all likelihood some combination of those three you will need to get through the early adoption phase,” he said. Karlee Weinmann, research associate at the Minneapolis-based Institute for Local Self-Reliance, said incentives should be targeted to varied income levels as a way to “democratize access” to electric vehicles. Additionally, non-monetary incentives — like allowing EV drivers to use carpool lanes — has proven effective in some states, Weinmann said. 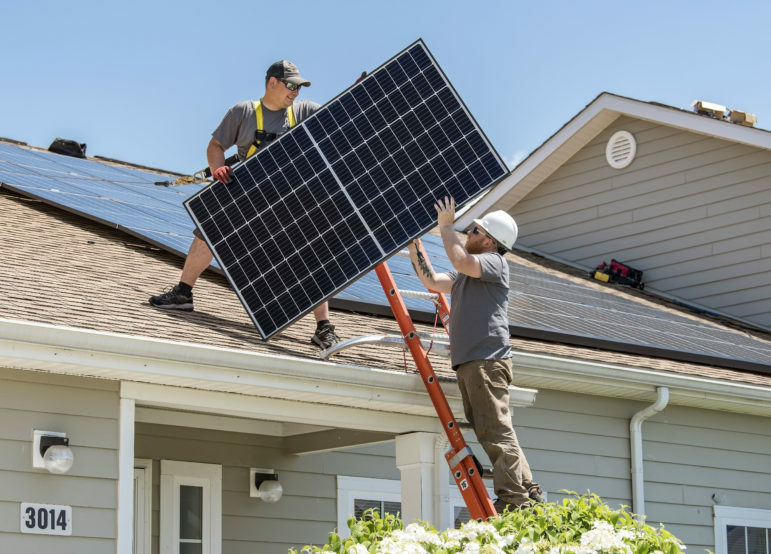 The Institute for Local Self-Reliance published a report in June detailing how EV deployment can boost the resilience of the local electric grid, encourage more renewable energy generation from wind and solar and overall decrease emissions. “Ultimately, electric vehicles are another tool to miniaturize the electricity system, providing unprecedented local control,” the report says. According to the U.S. Department of Energy’s Alternative Fuels Data Center, five utilities or power companies in Michigan — including Consumers and DTE Energy — offer special charging rates for electric vehicles. Beres added that DTE believes “electrifying transportation will bring added benefits to not only the energy grid, but customers and the public at large.” Moving forward, the utility will make efforts to educate the public on EVs, particularly the environmental benefits compared to internal combustion engines and how embracing them can benefit all ratepayers. But those special utility rates are generally the extent of EV incentives in Michigan. Moreover, starting in January electric vehicles were subject to an increased vehicle registration fee, with charges ranging from $30 to $200 depending on the size of the vehicle. While the situation is not much better for all forms of alternative fuel vehicles, Alaimo said one success came this year when Senate Bill 159 was enacted into law, which exempts natural-gas powered trucks from some highway weight limits. He acknowledges there is still progress to be made and the need for more dialog with state lawmakers. He cited pervasive “myths” about how far along EV technology is and where charging infrastructure is available. Critics are worried about the number of charging stations Duke Energy would own and operate under its proposal. Environmental advocates are pushing to make buying and owning electric vehicles in the state easier.